The K class were a product of Chief Mechanical Engineer (CME) LB Billinton and were very successful. 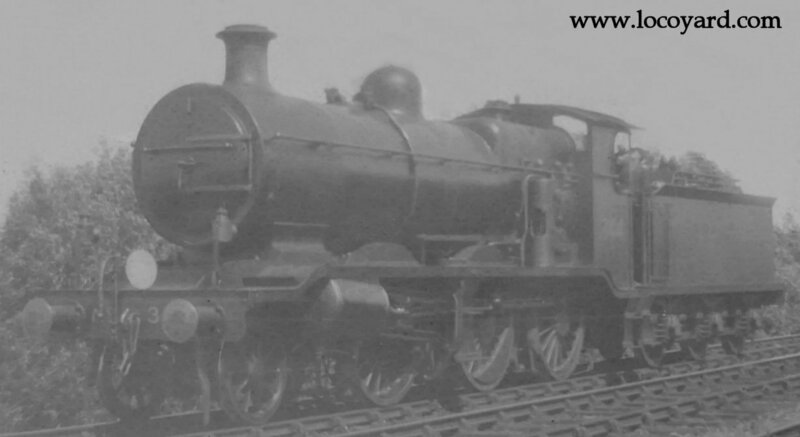 They were relatively modern designs for their time (the class were first introduced in 1913), being a 2-6-0 configuration built with a Belpaire Firebox and with a top feed (although with the exception of the last two class members, this was a slightly later modification). The class were built to pull heavy freight trains in the London area, for which they required rapid acceleration. 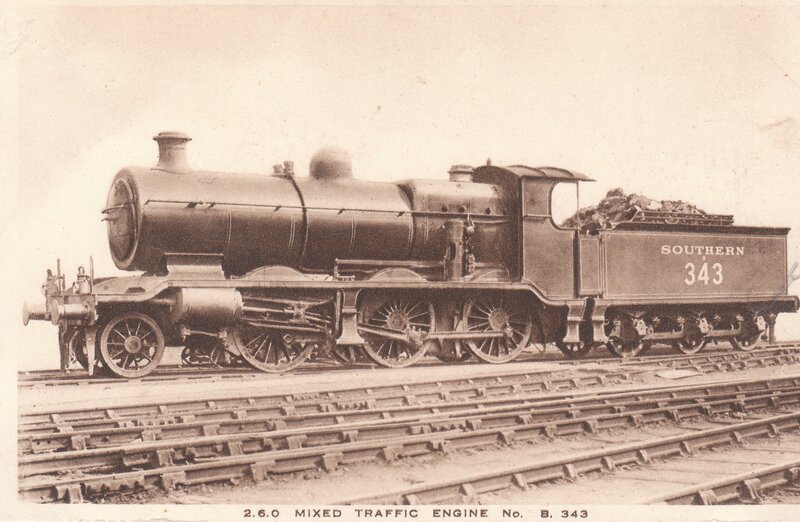 Up until their introduction, such workings required two C2X 0-6-0 class locomotives. Every member of the 17 strong class lasted until the end of 1962, when all were withdrawn and scrapped. Naturally, comparisons to other Southern locomotives can be made. The class compares well in terms of performance and reliability with the South East and Chatham Railway’s (SECR) N class, both types rated 4P,5F by British Railways. However, the K class were considered more expensive to run, which is the stated reason of why at the grouping of 1923 and formation of Southern Railways, no more K class locomotives were constructed. That said, the N class needed modifications later in life unlike the dependable K class, so this is a moot point. This is especially so as Maunsell, who was CME of the SECR and responsible for the creation of the N class made this decision! 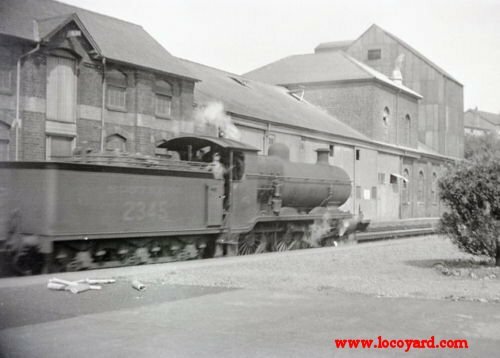 The Bluebell Railway had hoped to preserve a K class locomotive, but unfortunately did not have the finances required at the time of their withdrawal, due to the expense of their purchase of the freehold of the line. It is a shame that this capable locomotive class has no representative in the present day, however I for one would love a ready to run model of one of these attractive locomotives. What do you think?